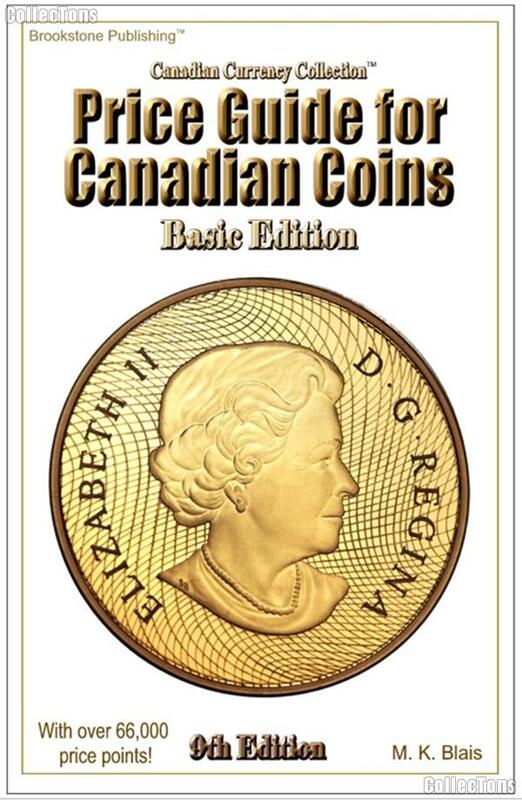 We are pleased to offer for sale this Price Guide for Canadian Coins Basic Edition 9th by M.K. Blais. This 310 page paperback is a comprehensive guide to Canadian coins. Listings and pricing for over 9,000 business denomination coins. 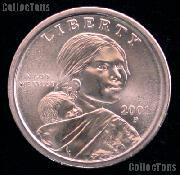 Listings and for hundreds of variety coins, including replica coins, counterfeit coins and counter-stamped coins. Listings and pricing for over 3,200 collector coins and sets including bullion coins, gold collector coins, and after market coins. Listings and pricing for 300 business denomination sets. Listings and pricing for nearly 700 provincial coins and sets dating from 1823 to 1947. Nearly 11,200 listings representing over 13,000 different coins and sets using nearly 66,000 price points.